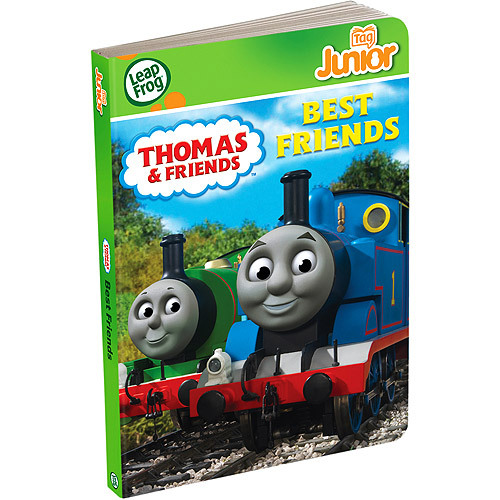 Each and every night before bed we read the ‘star book‘ (Griffin’s all time favorite book) and this Thomas book about Thomas and Percy being best friends. Before this book I don’t think Griffin really had the ‘word’ friend, much less an idea of what it meant. Now, not only do we read the book each night, I also end up telling a story about ‘friends’ and the word has become part of his vocabulary. As the word friend itself is a non-tangible thing (sort of) it’s hard to explain to Griffin WHAT a friend really is, but I see (and listen) to him playing with his trains and he will put the two together and say, ‘friends’ and I think he’s on the right track . . . it just got me to thinking about the word friend, and best friend, and what that means, and how we teach our children to be friends. And how we’re friends ourselves as models to them. As a child/teenager/college age adult I had many ‘best friends’. In fact, I think in reality all of my friends were my best friends as well. Putting that ‘best’ in front of the word qualifies it somehow. Now, I didn’t have LOADS of friends, it’s just that in my circle of friends (anywhere from 3-5 of us at any given time) we were all best friends. 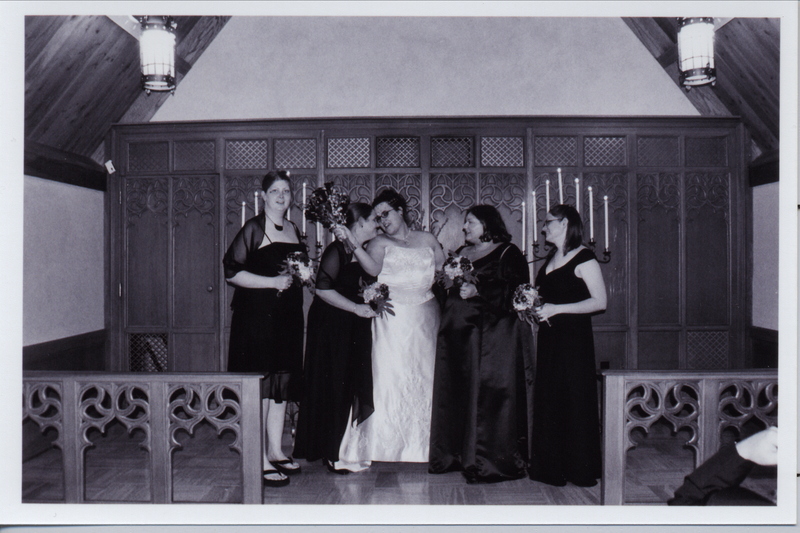 I mean, that is, after all, why I ended up having 4 Lovely ladies stand up with me at my wedding in a church that only held 50 people. If you’re close enough to be my friend, you’re close enough to also be my bestie . . .
As an adult, things are changing. Friendships are changing. Our lives are ever-changing. We have different priorities now; work, kids, family, a home. And sometimes our friends come last when any other day (before all this change) they would have come first. I’ve become a bad friend. A few of my friends have also been not so kind . . . I think people gravitate away from people with real problems. Even friends. Everyone thinks their own petty dramas are major and having people with bigger dramas or real issues takes the limelight from them. I don’t think that makes them bad people. Its human. We have to look past it to keep our friends. And they will drift back into your life soon enough. We don’t hesitate to trim a broken nail or feel guilty about cutting it off. We slough off our dead skin with abandon and consider shedding fat a victory. These are pieces of ourselves and we are willing to part with them in order to be a healthier and happier person. So too must we remember to revel in pruning our unhealthy relationships with others. Be healthy. Be happy. Grieve a little for the loss, but don’t consider it a failure in any way – everything must come to an end eventually. And I’ll admit, I’ve done this before too- not necessarily in my adulthood, but in college I pruned a few bad relationships that weren’t healthy . . . but I go back to them often and wonder, regret, and wish on a star. I worry about those people because they are still my friends in my heart – if you cut ties with a person because the other person is in a bad place (let’s say drinks too much for a simple example, and thus is unhappy all the time and brings everyone down around them) then what exactly are you saying about your relationship? You’re/it is not strong enough for you to stand by and help? Maybe it’s just my guilt, but I never feel comfortable telling a friend goodbye, even though I know sometimes that it’s necessary for all involved. Well, this little process ran lengthy and not exactly to where I thought it would go, but it was nice to get it out nonetheless. I am thankful for the friends that I have and I apologize for the times I’ve not been a very good one. None of us are perfect, especially me, but know that I’m always thinking of you, whether you think I am or not, and wondering how you are, how you’ve been, and wishing things could have been different.